Important Note: Not accepting new students. What can I do with my Culinary Arts major? 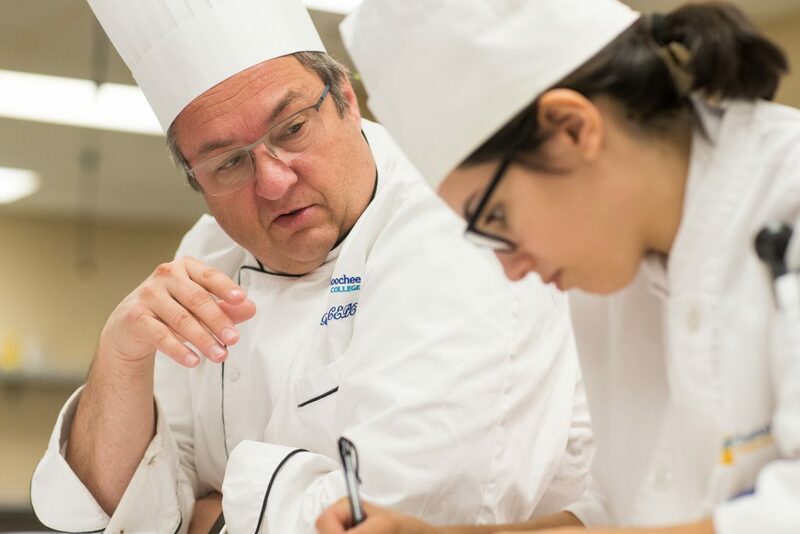 Find jobs in the Culinary Arts field.